This evening sparkle save the date magnet features a photo of your own and typography that is reminiscent of the 1920s art deco style. Here are the fonts that have been used in the save the date magnet above. The American designer Morris Fuller Benton designed this geometric sans serif in the 1920s when the application of pure geometric form to sanserifs and slabserifs was in full swing. Use this font for your vintage or art-deco themed weddings. 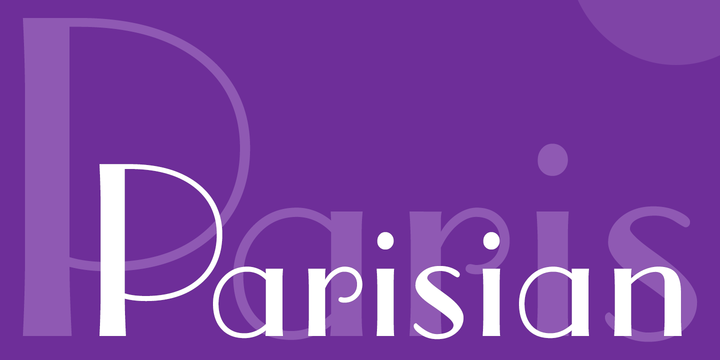 You can buy and download Parisian at Myfonts.